Visit our award winning Aviation Museum and Rural Museum/Ambulance Museum. 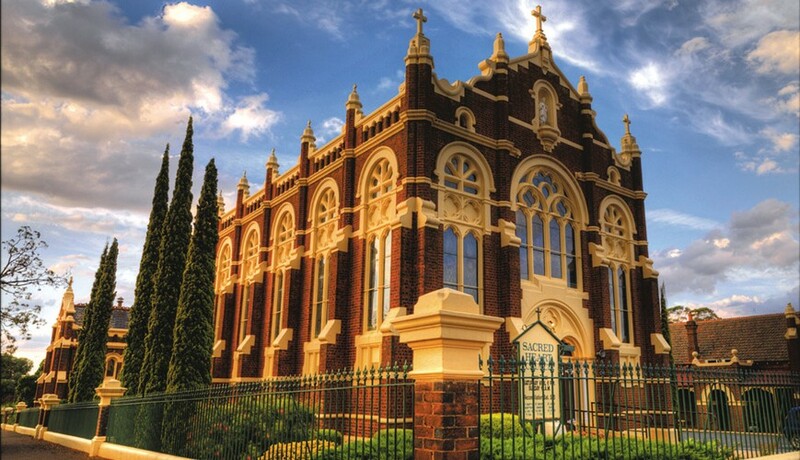 Stroll around the streets of Temora and enjoy the magnificent Edwardian and Federation architecture. Don’t forget to have your photo taken with the statue of Paleface Adios our famous harness racer. If you’re into nature, Ingalba Nature Reserve is the place for you.  Strategically located on the Newell Highway, Jerilderie is just over 3 ½ hours from Melbourne. Break a long journey to relax and soak up some unique Australian history and experience the country lifestyle. At the junction of the Newell and Riverina Highways just three hours’ drive from Melbourne, Finley is ideally situated for an overnight stop or an extended stay. Take a detour during your travels and spend some time along the Fossickers Way. Moree Plains – home of Artesian Water Country – a progressive and dynamic Shire situated at the heart of the northern wheat belt and recognised nationally as “Australia’s Artesian Spa Capital”.